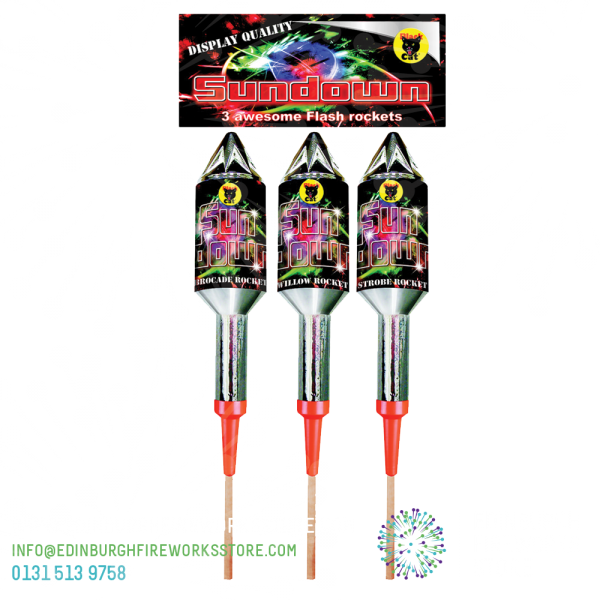 Sundown is a Rocket Pack with 3 rockets by Blackcat Fireworks. Pack of 3 rockets from Blackcat Fireworks called Sundown. 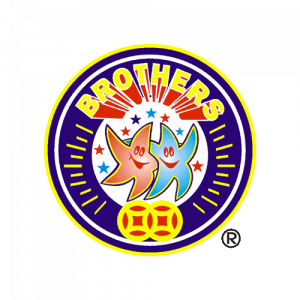 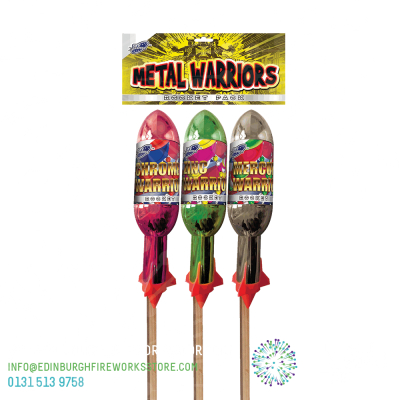 3 powerful multi-effect rockets with loud bangs and huge burst effects of dazzling snow flake brocade, brilliant strobe and weeping willow. 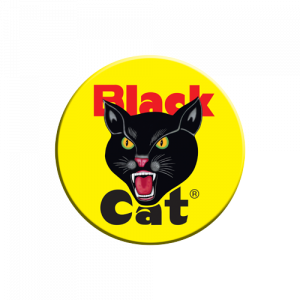 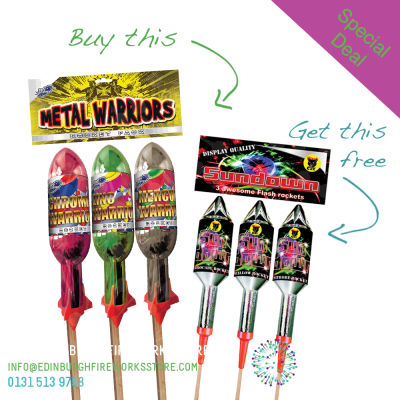 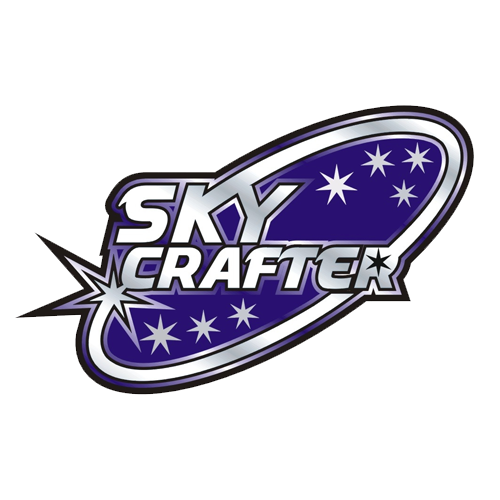 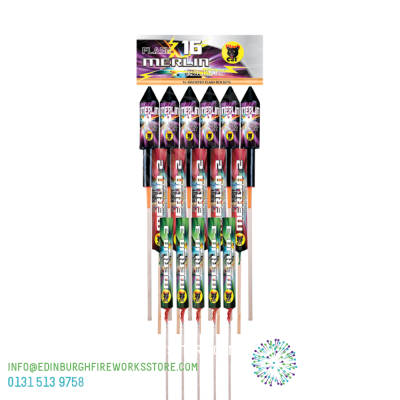  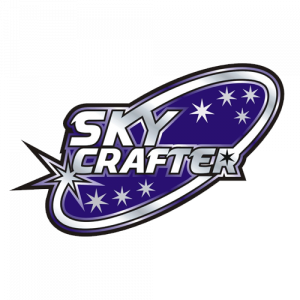  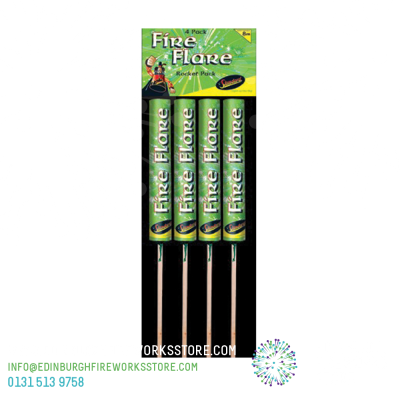 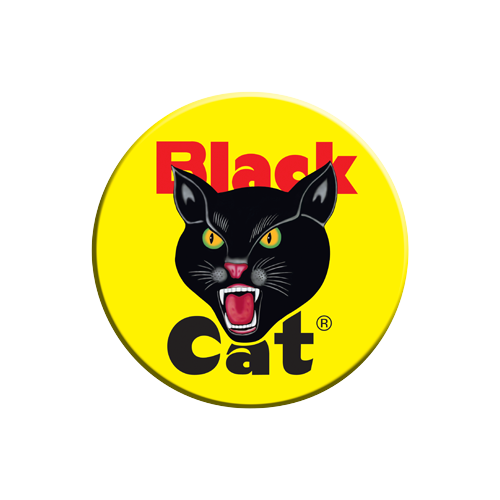 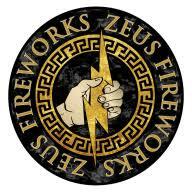 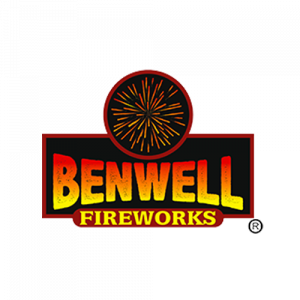 Contact the Edinburgh Fireworks Store team if you have any questions on the Sundown Rockets by Blackcat Fireworks.